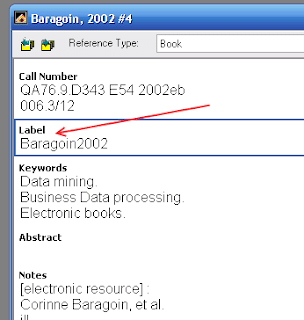 EndNote is a great software managing references. 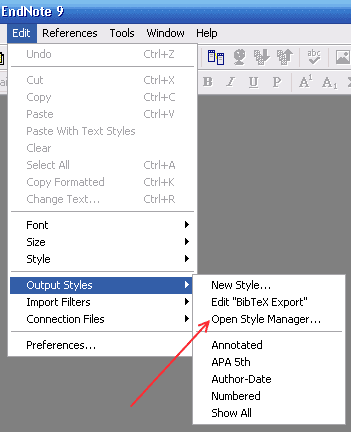 EndNote works fine with Microsoft Words. But, what about LaTeX? 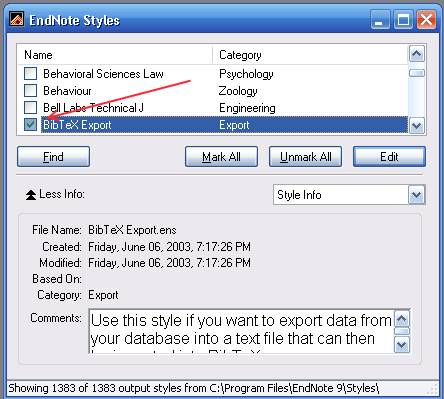 Do you know that LaTeX users could also use EndNote to manage their references, and export the EndNote database to the BibTeX format as needed. This tutorial will show how to export the EndNote database to BibTeX format. 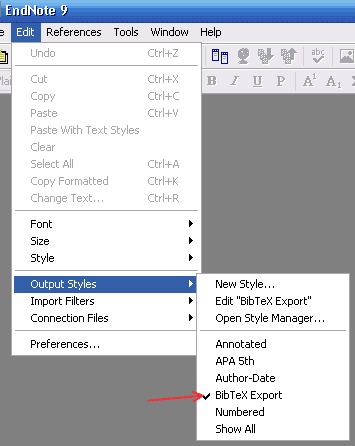 Step 2: Select "BibTeX Export"
Step 4: Open the database that you want to convert to the BibTeX format. Make sure that all entries has been given a label (you must do it manually). 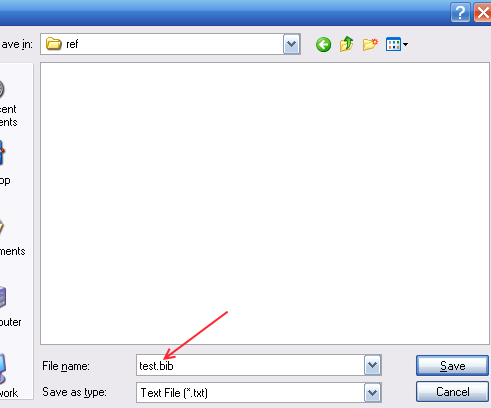 Step 5: Click File > Export. Give the filename a .bib extension. Click on Save. 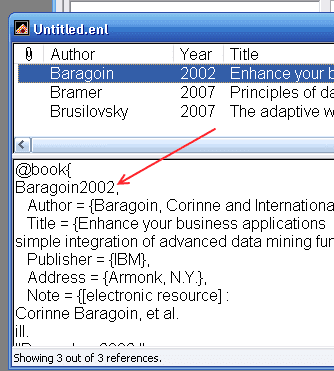 Now you will have a BibTeX file. 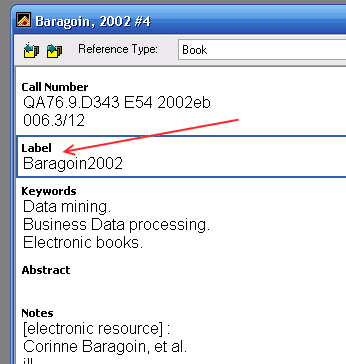 Note: Please don't forget to give all the EndNote database entries a label.